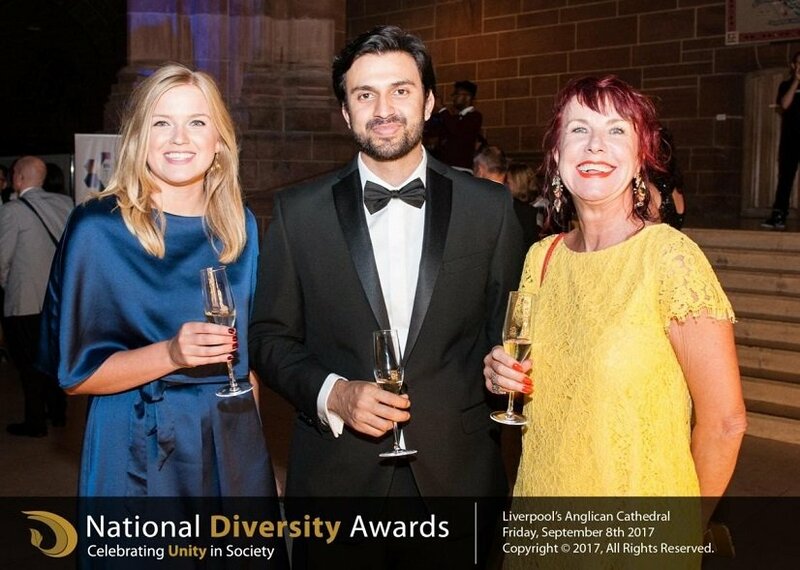 Community heroes from across the UK gathered in Liverpool’s spectacular Anglican Cathedral on September 8th to celebrate the outstanding achievements of those who have demonstrated exceptional commitment to diversity, equality and inclusion. 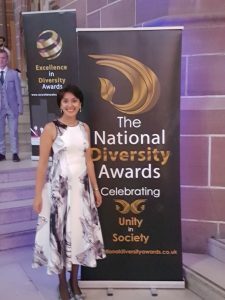 A record 22,000 nominations and votes were received this year, paying tribute to grass root communities and inspirational people from all walks of life nationwide. Everyone at Fortune Law was thrilled that our Founder Shainul Kassam made the final shortlist for Entrepreneur of Excellence 2017. You can watch her nomination video below. What an incredible night and an unforgettable celebration. We were humbled beyond belief at the courage and compassion and drive displayed by everyone in the room committed to making the world a fairer place. There are many hurdles to overcome in making law a more diverse profession but we must persevere. Shainul founded Fortune Law to ensure that law could be practised in a meritocratic environment committed to valuing contribution regardless of age, gender or background and we continue to be committed to that aim. To see the full photo gallery of an amazing and inspirational evening, please click here.